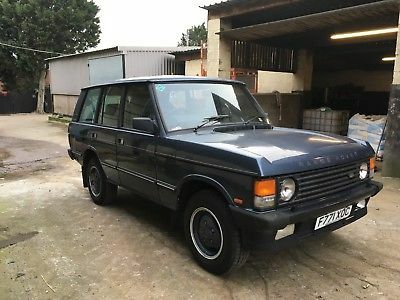 1988'F'reg Range Rover 3.5 V8,MOT December 2019,27,000 miles only,blue coachwork, leather electric seats.Bodywork in good condition, needs some attention to paintwork-but nothing serious,just some fading on n/s/ passenger door and patches of paint lifting from the aluminium rear wing.Chassis is very good which seems to prove mileage, plus the MOT record corresponds, also seems to prove mileage. 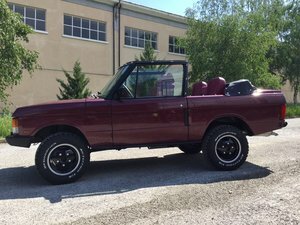 Needs o/s/f inner wing and rear sills needs attention though, but again,not serious. 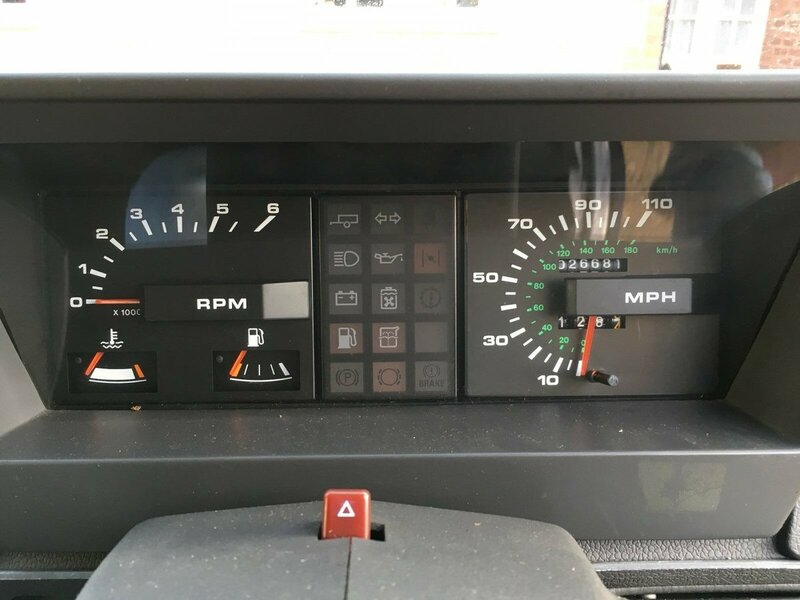 Boot floor has been replaced.Corrosion problems like inside rear doors are not present.LPG and Petrol running perfectly, starts runs and drives great, gearbox fluid clean and nice red colour.New tyres. 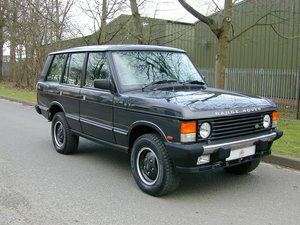 Overall a good Range Rover Classic which will restore to a nice level,just needs a good valet and the attention mentioned above. 07754 568466. (photos to follow).